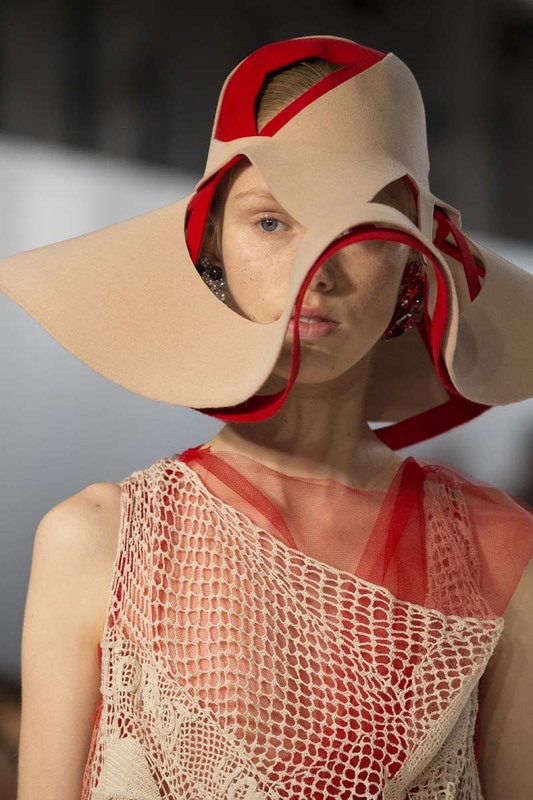 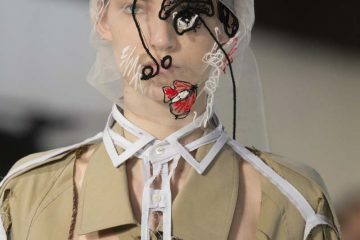 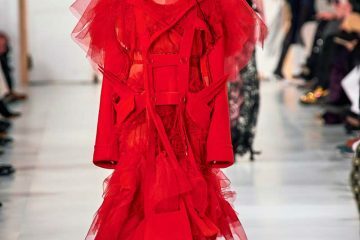 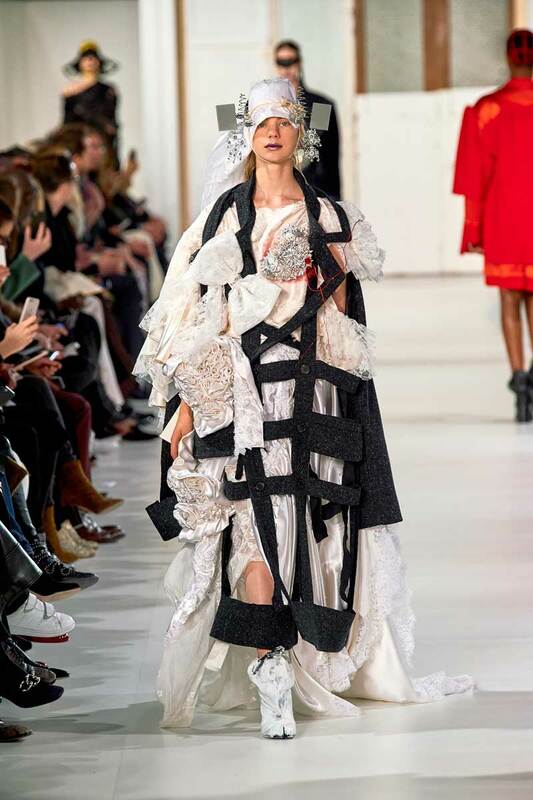 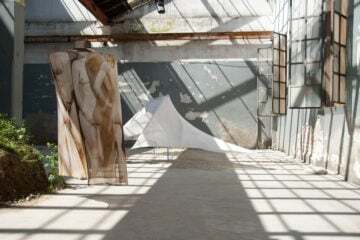 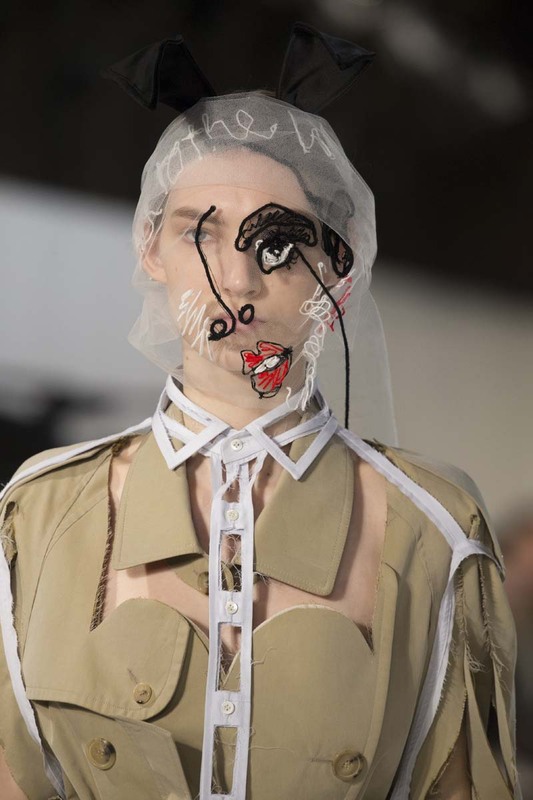 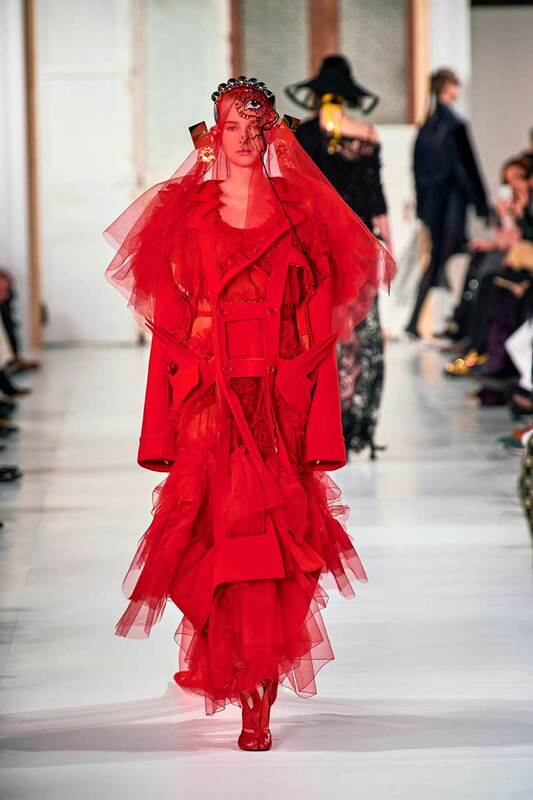 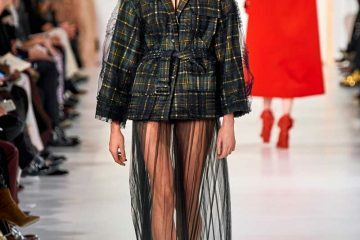 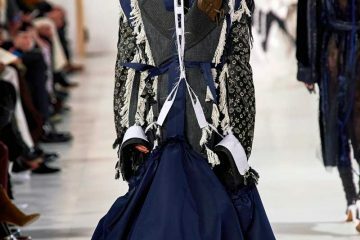 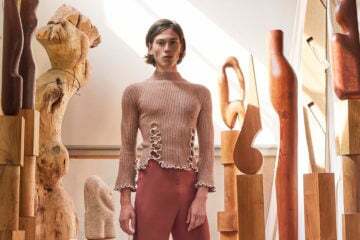 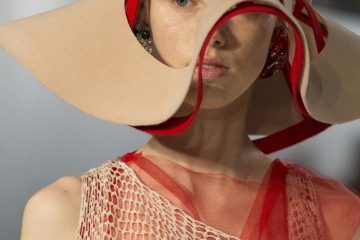 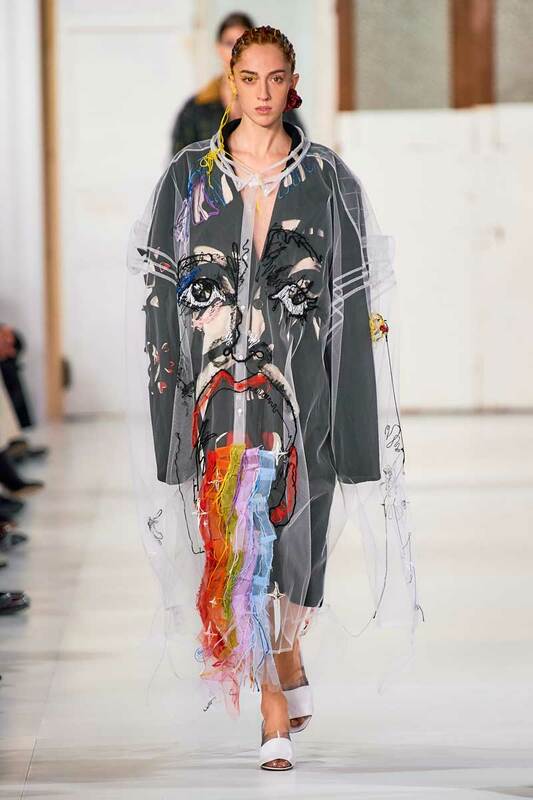 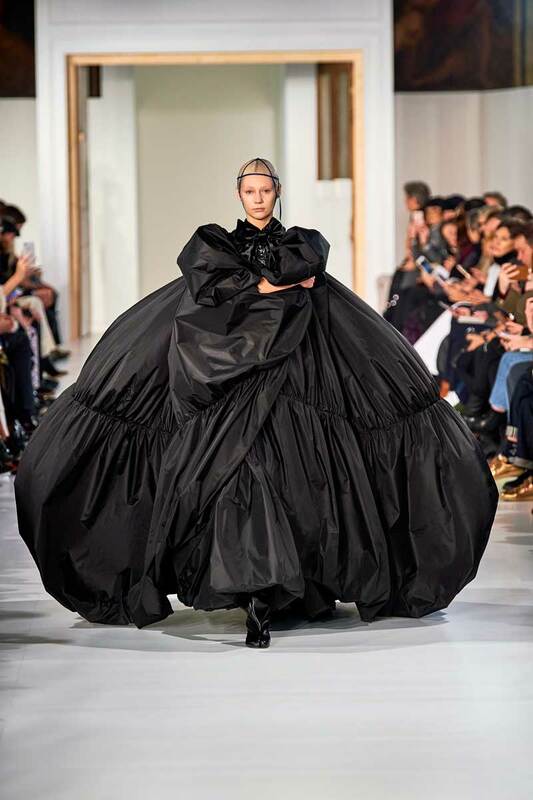 Featuring shredded coats, swathes of colorful tulle and the influence of reconstruction paired with a contemporary take on folklore, the latest couture collection by Maison Margiela is mirroring the faces of society and social media. 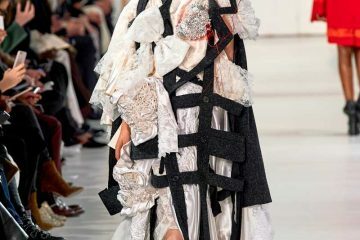 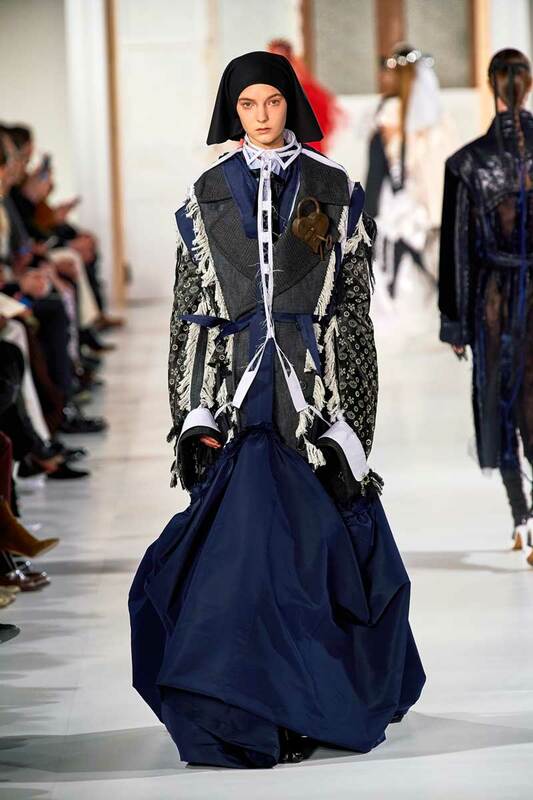 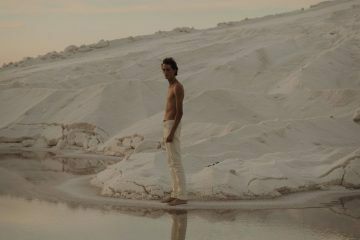 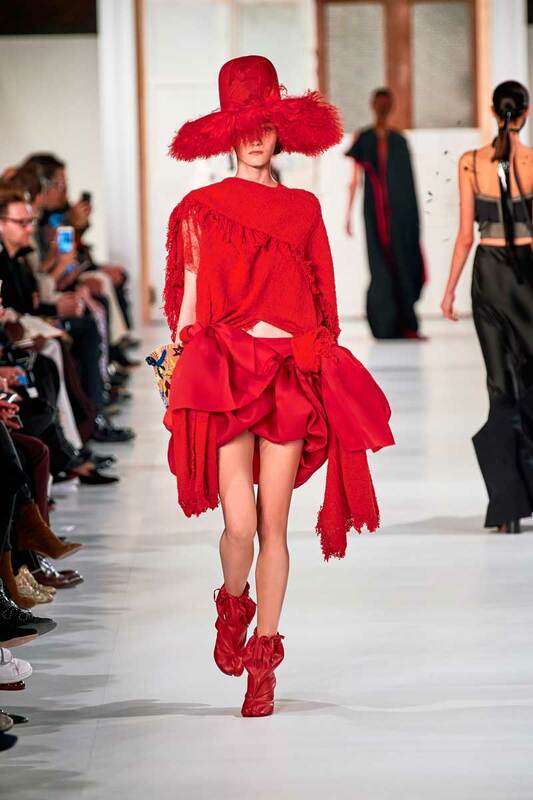 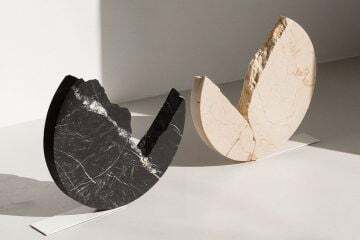 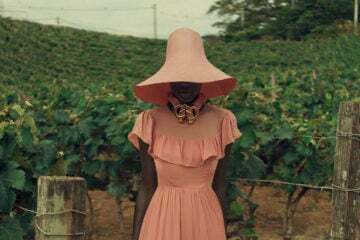 Being the creative director of the renowned French luxury fashion house since October 2014, John Galliano returns with an artisanal collection inspired by intersections between past and present. 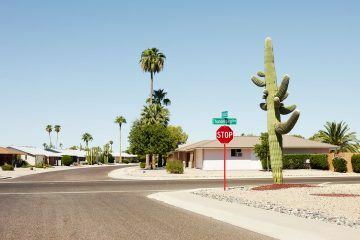 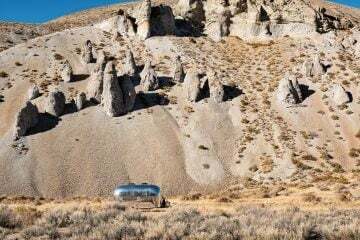 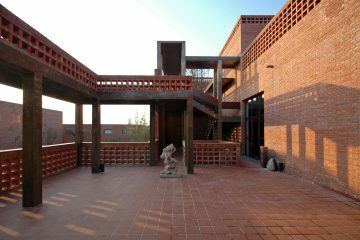 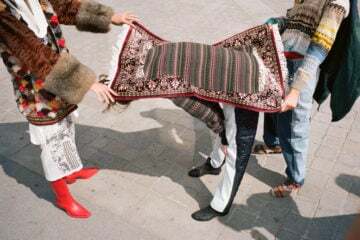 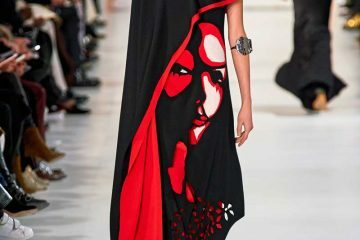 It is said that reportage photographs of American hippies from the ’60s and political graffiti work by Shepard Fairey have been on the designer’s pinboard, evoking a valiant mix of tall hats, folksy skirts, and naive wool embroideries. 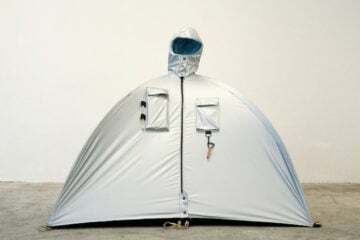 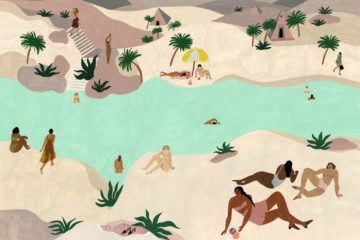 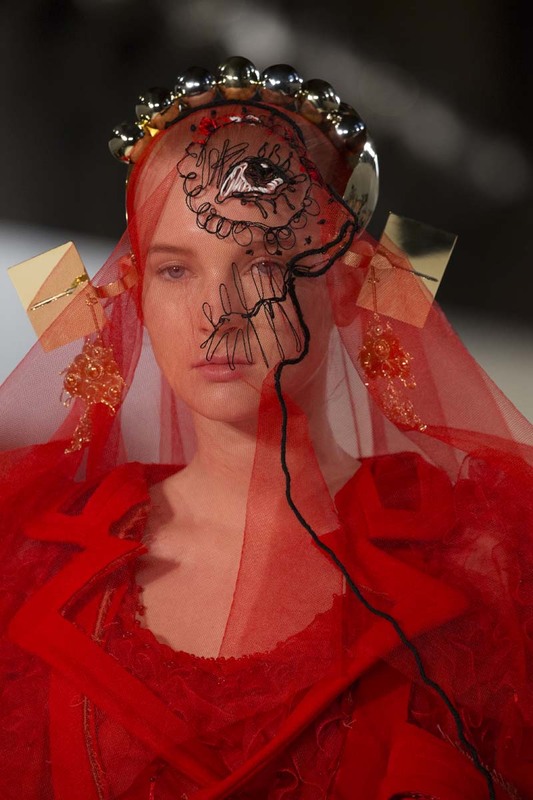 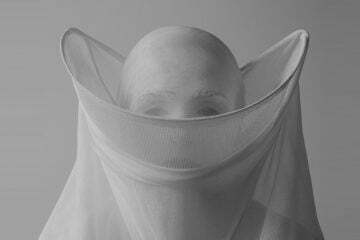 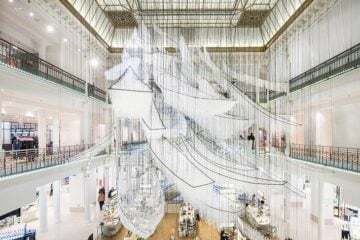 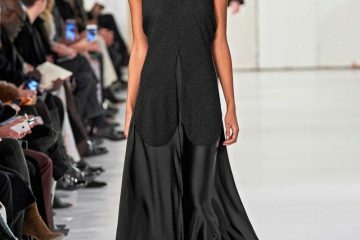 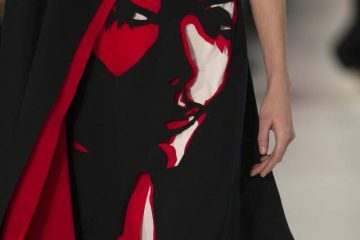 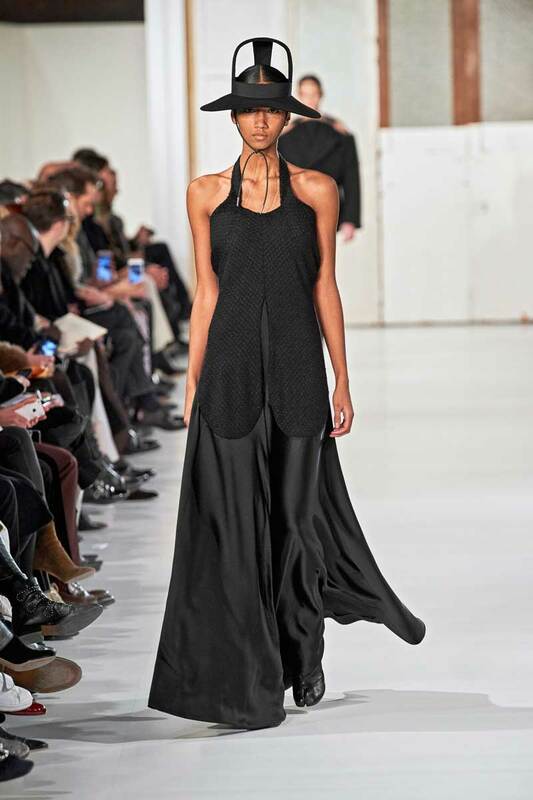 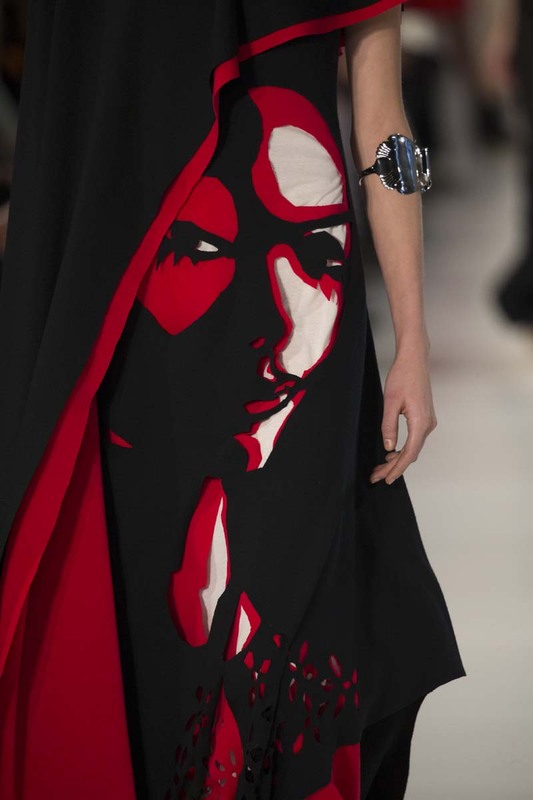 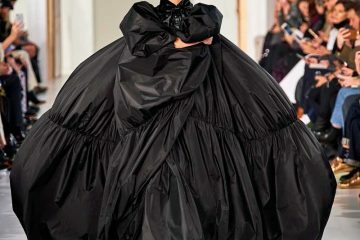 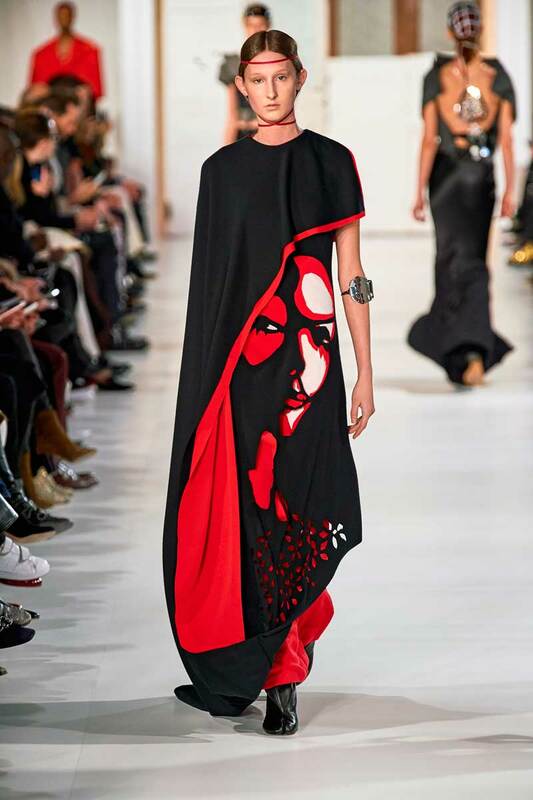 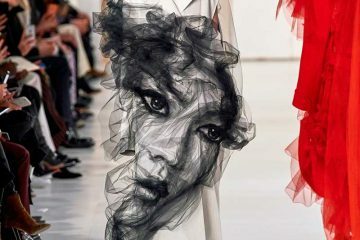 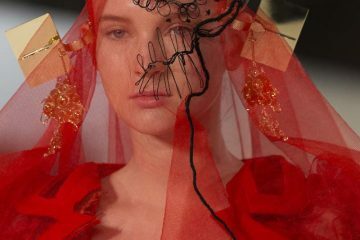 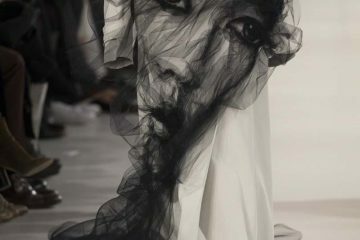 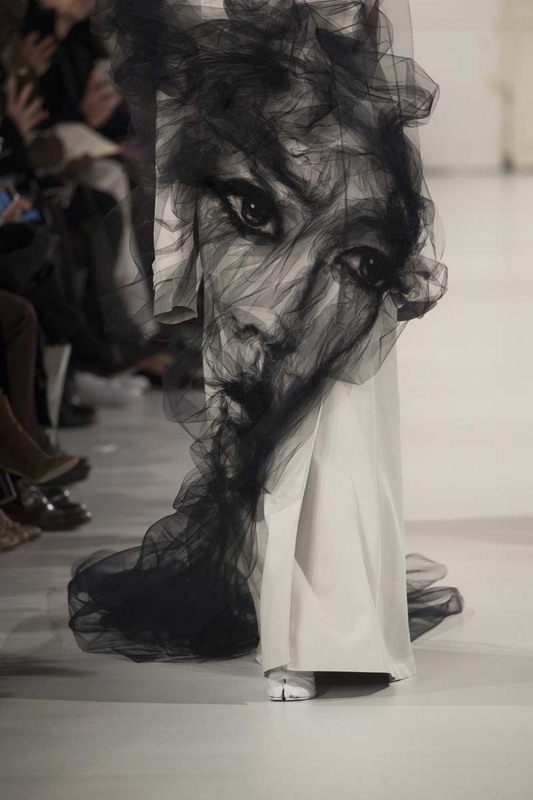 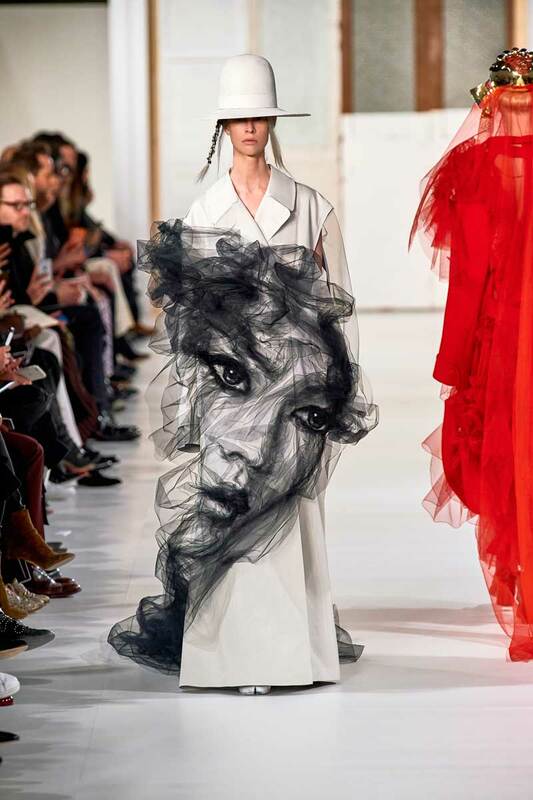 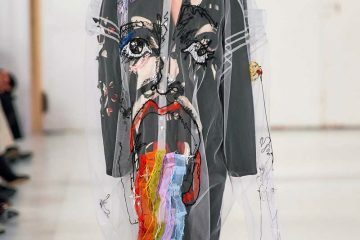 The look which probably stands out the most is a face emerging from black tulle over a white coat in bonded cotton and was created in collaboration between the house and artist Benjamin Shine.